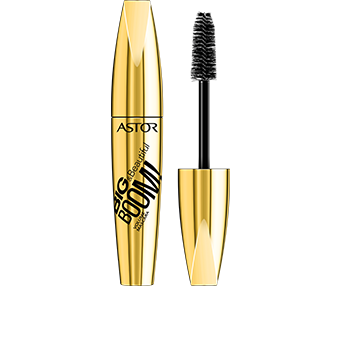 No time to apply false lashes but still want the look? 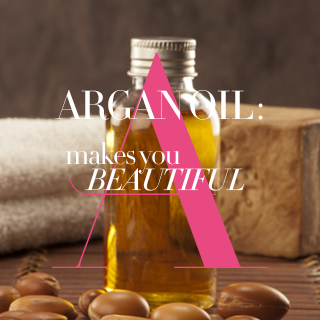 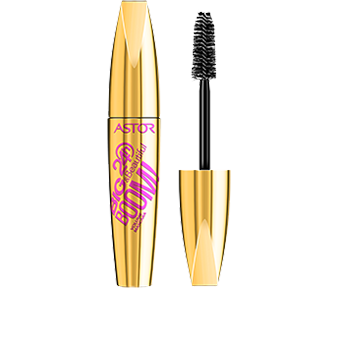 Our secret resides in the extra soft brush that plumps and fans out lashes. 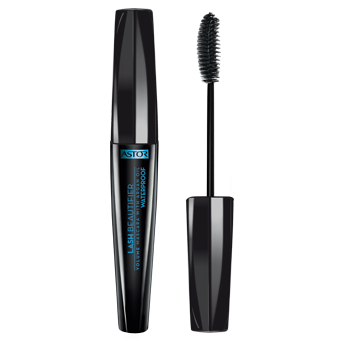 It feels like millions of super-soft fibers enwrapping each and every lash with a hypnotic black caring formula enriched with natural Cotton, Silk powders and Keratin for an intense eye-look. 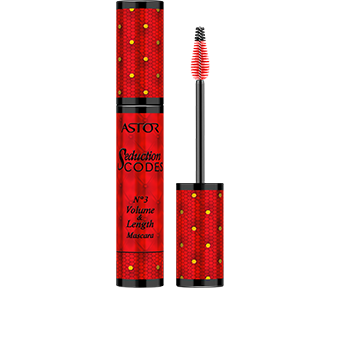 Now available in Ultra Black. 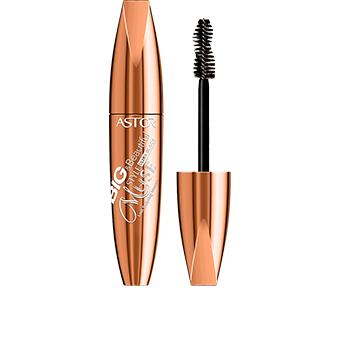 The Big & Beautiful Eye Opener Mascara visibly volumizes, lifts, lenghtens and curls your lashes for a revitalizing, wide-awake effect that lasts all day! 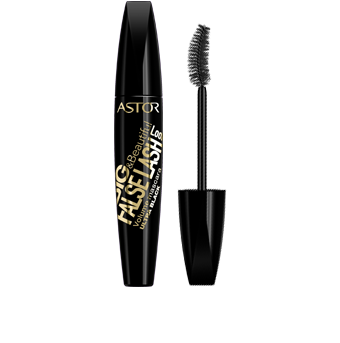 Creamy, deep black, and adhesive formula paired with flex fork brush, catches and extends lashes one by one for extreme volume, length, and perfectly defined lashes with zero clumps. 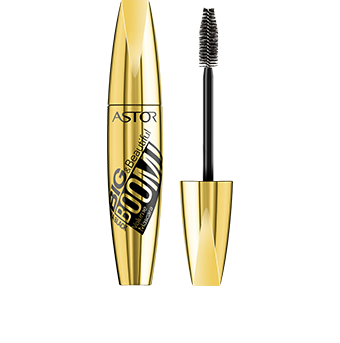 A Mascara for extreme volume and audacious length. 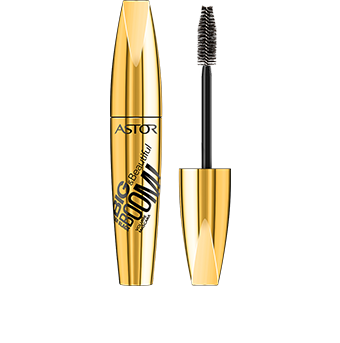 No time to apply false lashes but still want the look? 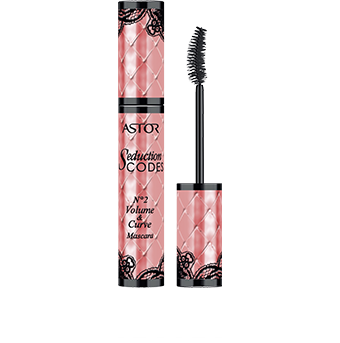 Our secret resides in the extra soft brush that plumps and fans out lashes. 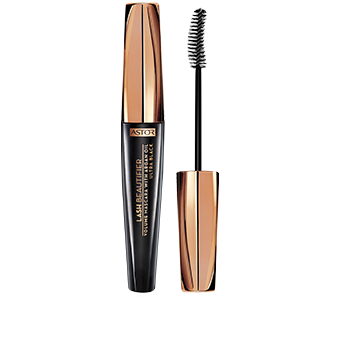 It feels like millions of super-soft fibers enwrapping each and every lash with a hypnotic black caring formula enriched with natural Cotton, Silk powders and Keratin for an intense eye-look. 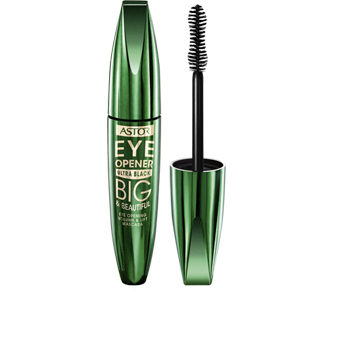 Big & Beautiful 24H Boom! 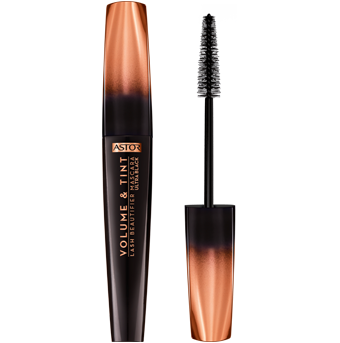 A Mascara that can last day and night. 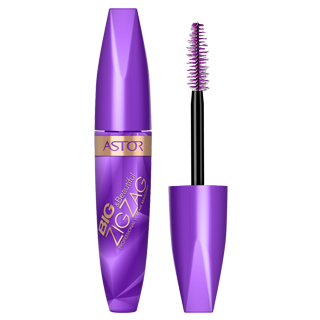 A mascara for long lasting volume. 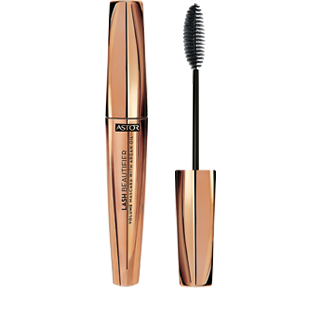 The mascara with an over-sized and curved "one-coat brush". 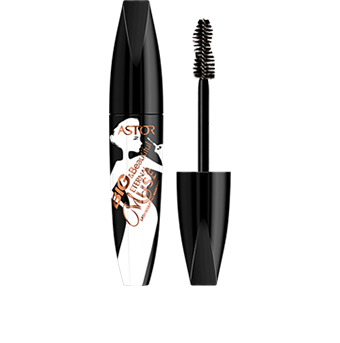 The first edition of a styling and eyelash shaping mascara range. 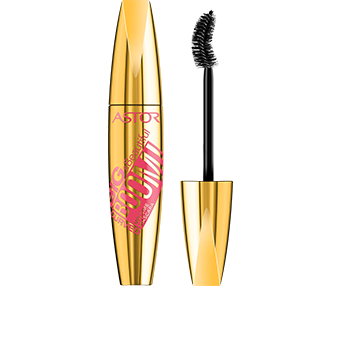 Experience amplified and defined lashes for maximum lash impact. 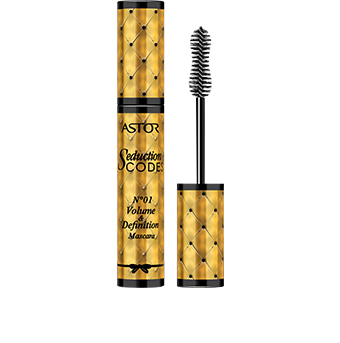 The mascara delivers explosive volume in a snap. 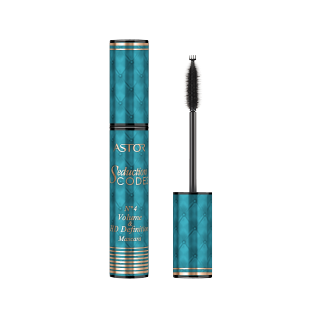 A flexible mascara you can endlessly reapply and sculpt at will. 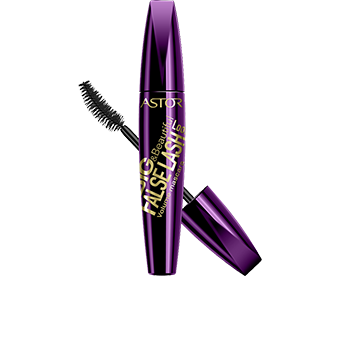 A Mascara for stunning lash volume and curves. 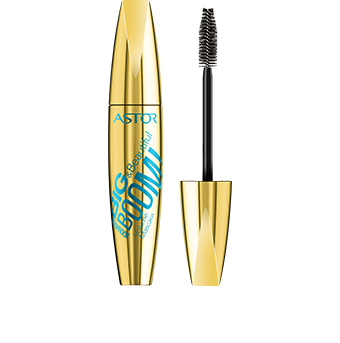 The waterproof mascara delivers explosive volume in a snap.